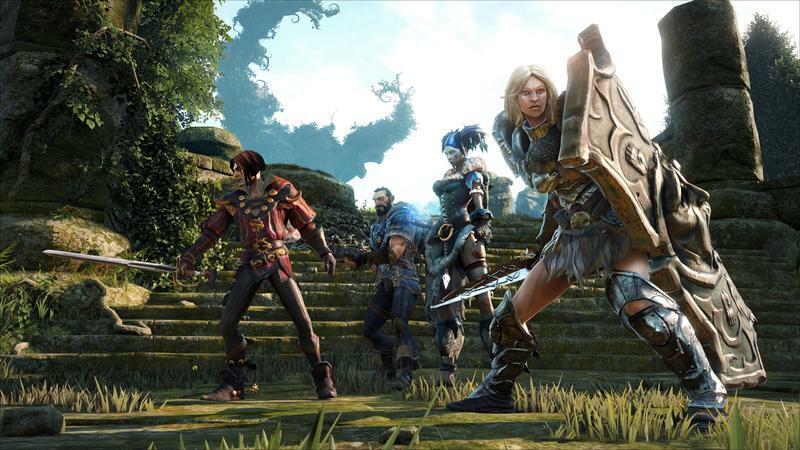 Peter Molyneux Says Fable III was a "Trainwreck"
Few games have suffered from a disconnect between announced features and shipped features as much as the Fable series. Ideas about raising plants from seeds and kingdoms from bare earth ended up swept aside, never to be mentioned again – until a recent interview with Peter Molyneux by Develop. Many creators either see their creations as their babies, or they’re under gag order from PR to shut up about the flaws. Peter Molyneux is definitely guilty of the former, but not of the latter. Molyneux told Develop about the differences he had in mind from the “perfect jewel” that was Fable to the actual product. Molyneux calls the first Fable flawed, but not bad, and the second a step in the right direction. Speaking more directly about himself, Molyneux was critical of his own past interactions with the press. He’s never undersold a game, that’s for sure. “The trouble with me is I do this stupid thing, and I always do it, where I start talking in an excited way about what I’m working on before I’m finished,” Molyneux says. Molyneux makes clear what I’ve always thought to be the case – he’s not selling snake oil, he’s just super excited about how he thinks things are going to be. “There’s an empirical decay between… the idea in your mind and what you end up with,” Molyneux explains. Check out the full interview in the link below. Despite Molyneux’s trouble with overselling his games, he is a constant source of excitement about the medium and a lot of very good ideas, and I hope he never goes away and never shuts up. Maybe he just reins himself in a bit when he’s got a new project.